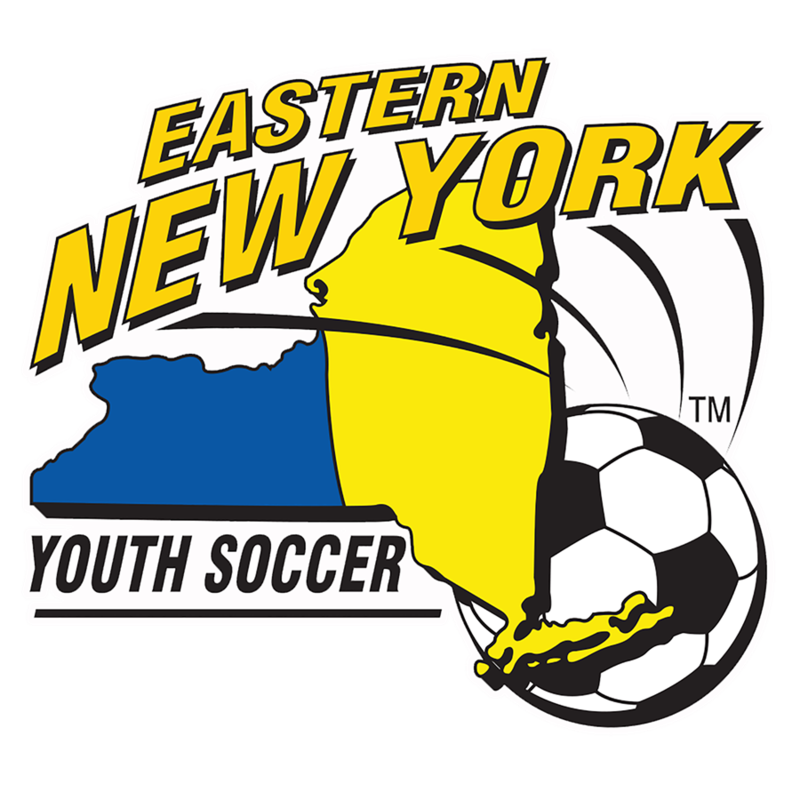 Eastern New York Youth Soccer Association (ENYYSA) will hold a giveaway starting Feb. 1 to Feb.14. 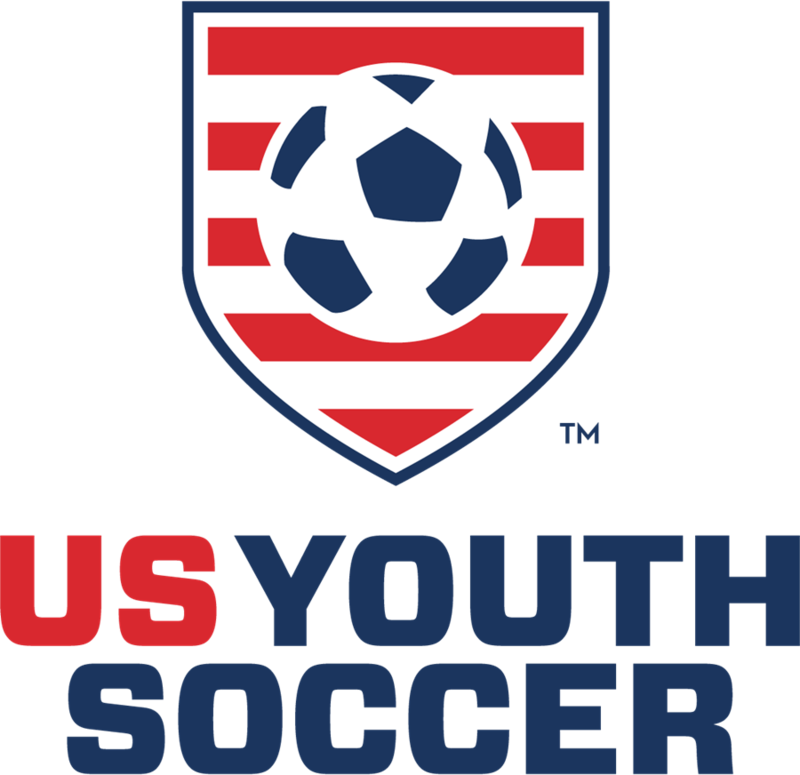 All you need to do to win is show us how you celebrate youth soccer month! Open to ENYYSA members only. 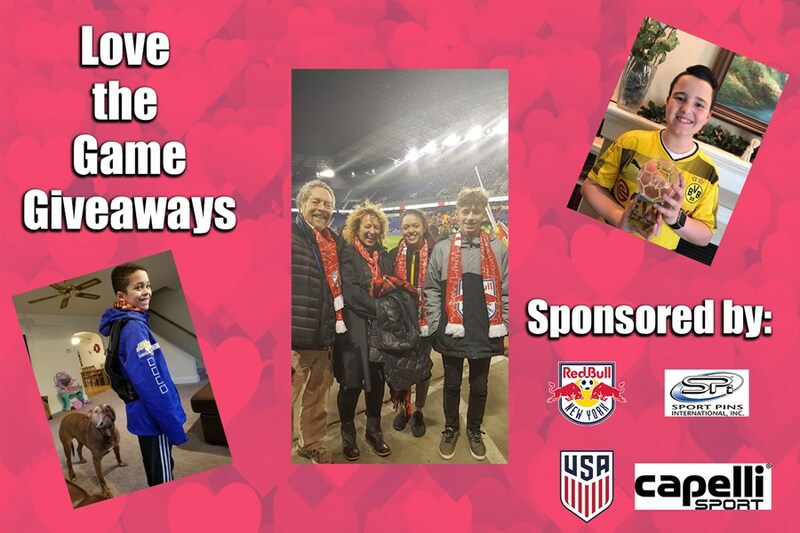 *Be sure to tag @enysoccer on Instagram or Twitter using #ENYLovesTheGame to enter your photos/videos! 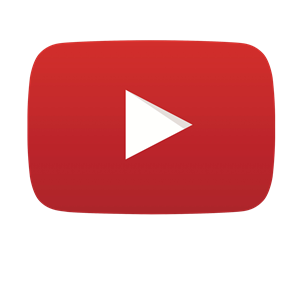 Look out for special posts on Eastern New York's Facebook page to enter on Facebook. 1 post = 1 entry with UNLIMITED ENTRIES! Winners will be announced via. social media. 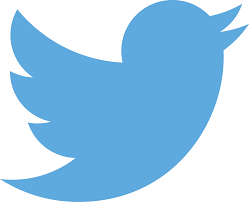 Be sure to follow us on and to win! Final Day to enter is September 30.